Read our latest campaigns news. Learn more about our current campaigns. Subscribe to our monthly campaigns e-newsletter and receive updates on our latest campaigns, events and government consultations. Share your experiences as a disabled cyclist and write us a story/article (300-400 words), along with a photo of you and your cycle. 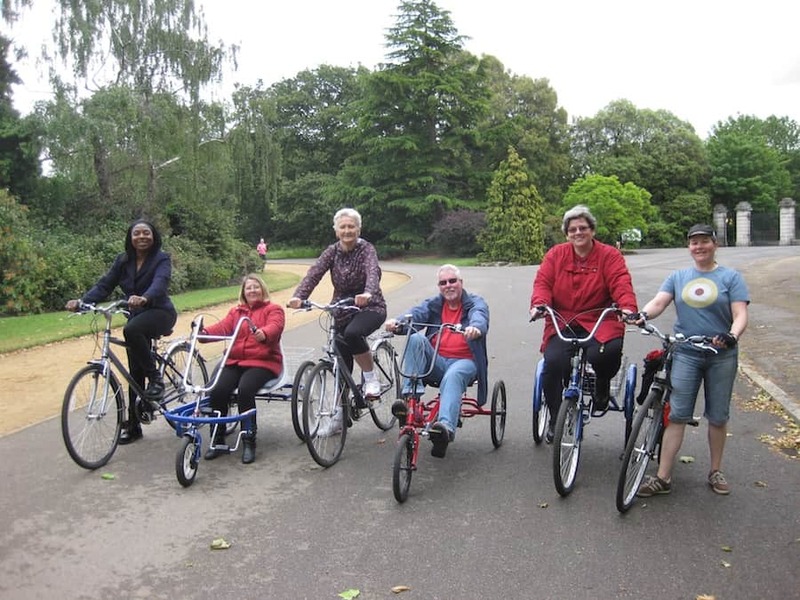 Send it to info@wheelsforwellbeing.org.uk. with ‘My Story’ as the subject line. Become an Inclusive Cycling Advocate and help spread our campaigns. Download our advocate handbook to find out more.